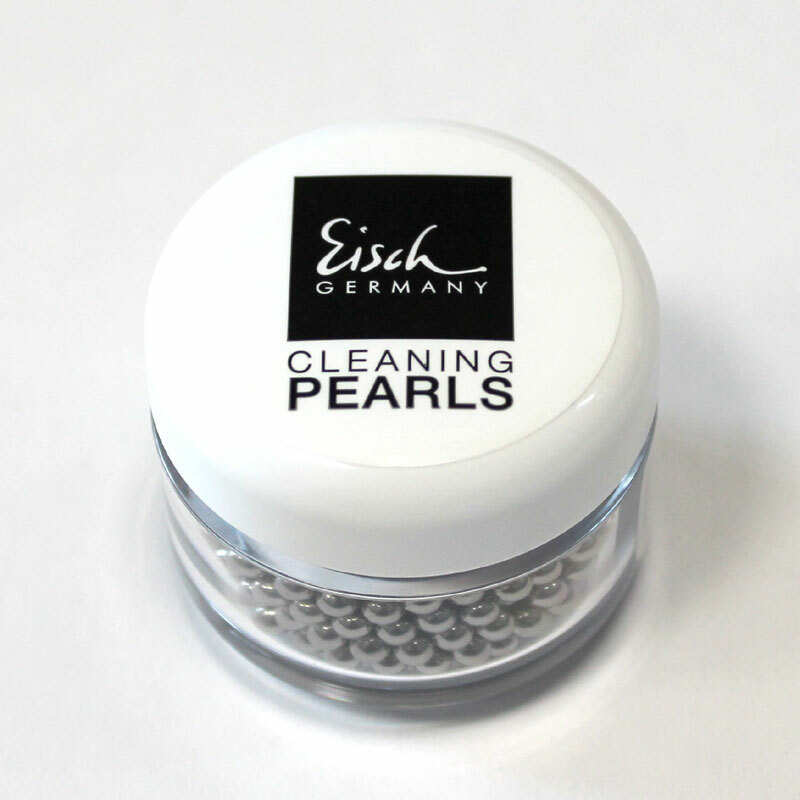 These stainless steel cleaning beads make it possible and easier to clean those tricky dirty areas in any glass decanter or carafe. The difficult to reach areas are sometimes even unreachable for certain brushes or cloths. 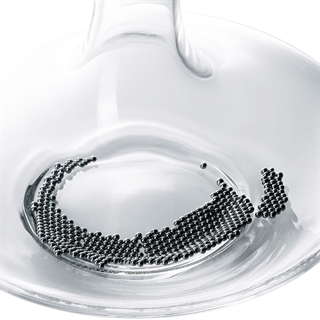 To make these work effectively, simply pour the cleaning balls into the decanter, carafe or glass etc, add a little water, and move the wine decanter in a swirling motion. After successfully cleaning your decanter with water, pour away the water, retain the beads, and you can use them again and again. There is approximately 500 cleaning balls included in each set. Available as part of the Eisch Glas Decanting 3 Piece Gift Set. The cleaning balls work well and are better than rice (the cheap and cheerful alternative)! Havnt used them yet so cant comment. Was surprised to find that the balls are made of steel, not stainless steel. Usually when a steel product is used frequently in water, stainless steel is used because, as we have already found unless they are very carefully dried, rust formed immediately. Very disappointed with product. Used them for first time last night, did the job, decanters looked great after cleaning! Brilliant - never been able to clean decanters before like this! Made the inside of my old wine decanter sparkle again.